Thinking about this for so long. 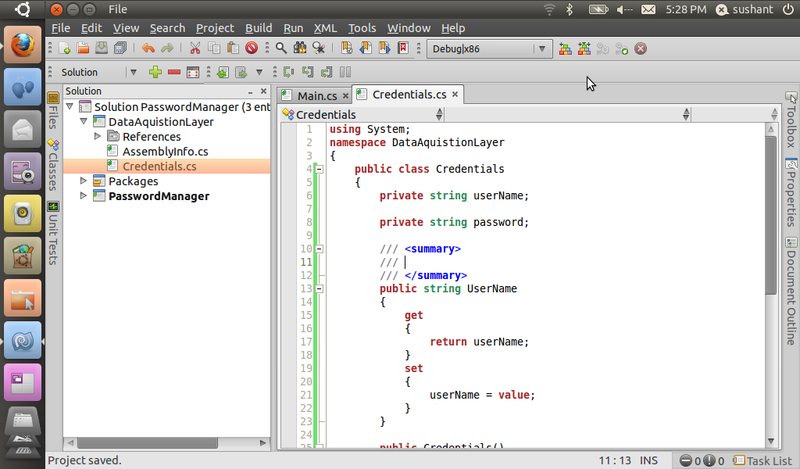 I finally begun on coding with C# and MonoDevelop (Linux Version). It's lightWeight (with all the plugins it just took 115 MB of my hard disk ) wasn't really possible with C# Express even which demanded at-least 5.3 GB of the Windows Partition Drive even when I wanted the other partition to be primary. 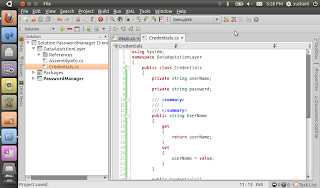 The first project ever would be based on GTK# for both windows and linux. Will keep posting about this frequently.